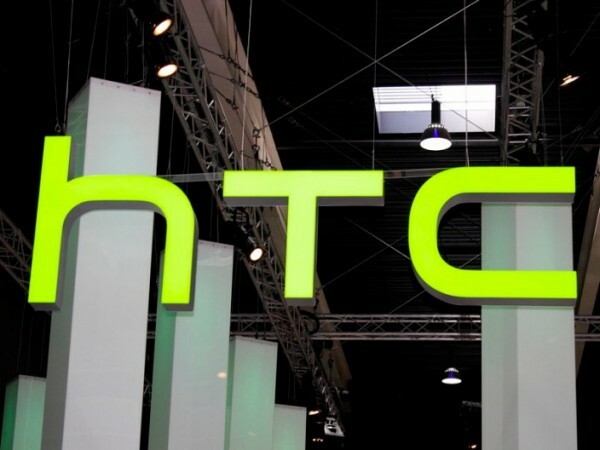 Android L, the latest android operating system from the house of Google is available now. For all those users who have missed installing this latest version of Android L can easily do so by following the simple to follow instructions. Once you have installed the Android L, the real magic lies when you root the device. 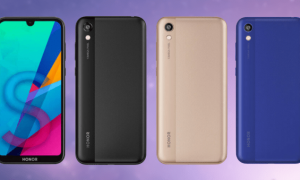 So let’s check out on how you can root your device so that you can then install the apps which need the root access along with the custom ROM firmwares which too will be coming very soon. 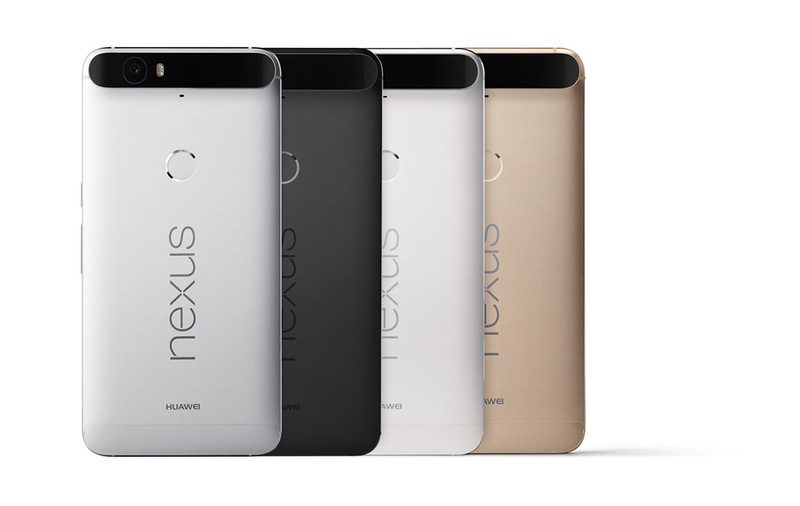 It’s strongly recommended to create the manual backup of all the data present in your Nexus 5 so as to make sure that the data can be restored easily. Don’t make use of any automated tools as it may not help you restore the data. Nonetheless, make sure that the battery left in your Nexus 5 is left with the minimum of 50% so as to make sure that the device doesn’t get tuned Off in the middle of firmware update. 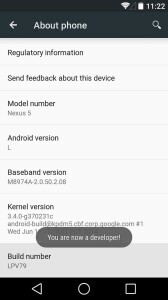 Make sure that ADB is installed in your computer along with the required drivers of Nexus 5 along with the Fastboot. 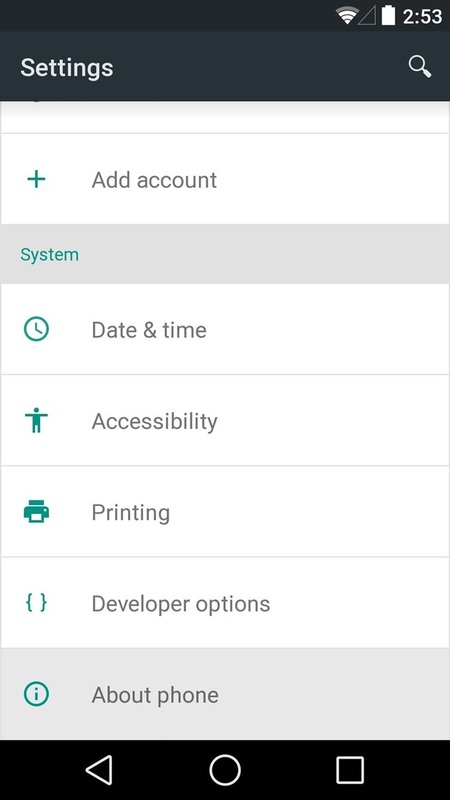 Head over to the path “ Settings > About Phone “ in your Nexus 5 and tap on the “About Phone” 5 – 10 times for becoming the developer. 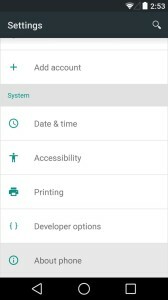 Enable the USB Debugging in your Nexus 5 powered with Android L from the path “Settings > Developer Options” by enabling the USB Debugging option. Let’s head to the next step where we have summed up the instructions which will help you update the device. Download Nexus 5 Toolkit from here to your computer. Once downloaded, you need to unzip the same to install the same in your computer. 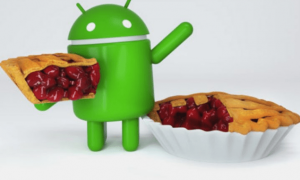 Make sure that once the toolkit is opened, you need to select “Auto Detect Devices and build” as Android L is not listed in the tool. In the meanwhile if your computer gives out any prompt, you need to accept to select the option of “Always Allow from this computer” and choose “Ok”. 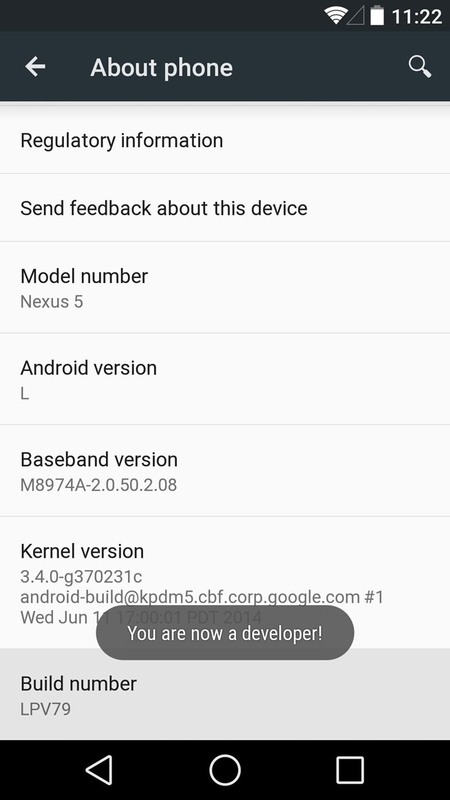 In the Nexus 5 tool, you need to click on “Full Driver Installation – Automatic + Manual” which will then install all the required drivers in your computer. 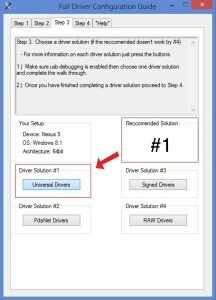 Up next, you need to click on the “Universal drivers” option as mentioned below to install the universal drivers in your computer. 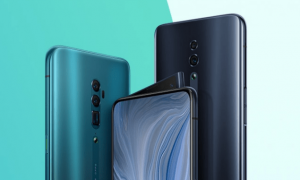 Just to make sure that the device is boot loader unlocked, you need to click on “unlocked” to unlock the boot loader after which the device will prompt about the device boot loader unlock status. 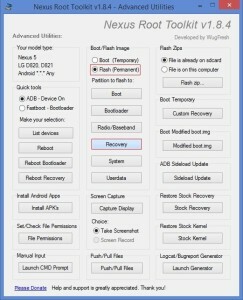 Now, you need to select the option of “Flash (Permanent)” radio button and then click on the “Recovery”. 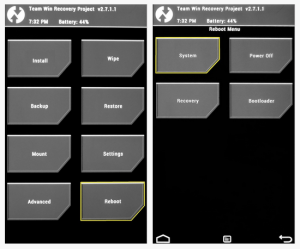 Up next all you need to do is to just click on “Ok” by following the on screen instructions and install the Latest TWRP image in your device. Just in case if you face any issues in the above method, the below method will fix the issue. In the “Root” section, tick on the option of “Custom Recovery”. 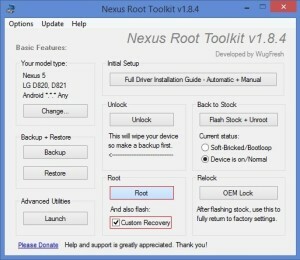 All you need to do is to just click on the “Root” after selecting the custom recovery option. 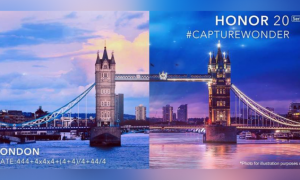 Up next, you will be greeted with the below mentioned screen. 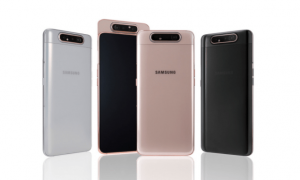 Now, rather than installing he Super SU, reboot the device by selecting the option in your device and in the next screen you need to select “System”. 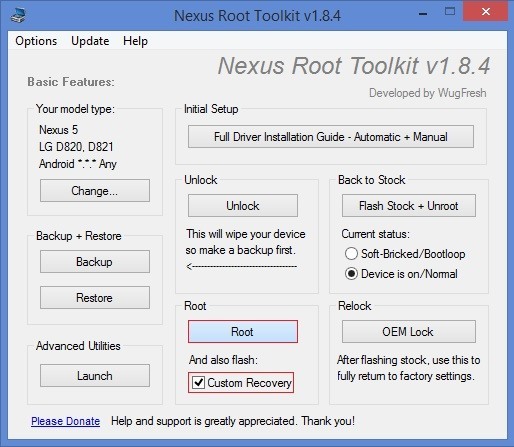 While your nexus boots up, you need to click on “Ok” in the Nexus Rooting Toolkit. Disconnect the device from the computer and boot the device in the boot loader mode. Boot loader mode in Nexus 5 can be entered by pressing the Volume Down + power button and confirm the choice by pressing the power button. Do let us know in the comments section below just in case if you face any issues in the process of rooting your Nexus 5 powered by Android L.